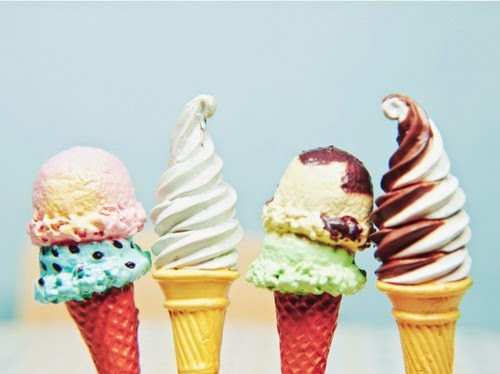 Brock CareerZone Blog: Welcome Summer! I hope everyone is enjoying spring and summer so far! My name is Alysha, I will be working as a Career Assistant throughout the summer and will become a Senior Career Assistant this coming September. I am super excited to start blogging with the Brock community (and other career seekers as well!) and hopefully give everyone some helpful information! 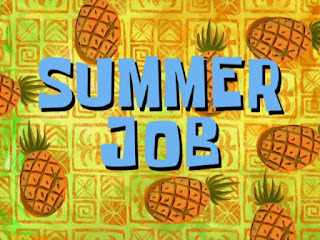 There are some interesting topics coming up for the blog throughout the summer such as: Career Planning, New Grads Info, and Faculty Specific Information for those looking for careers in their field. With all that action happening on the blog, I would also like to remind you guys about our resource center at BrockU! The Career Services resource center will be open throughout the summer months. We are open 9am - 4pm from Monday to Friday. There will be a 30 minute gap from 12:30pm-1pm where we will close for lunch. You can find us on the first floor of the library J. Feel free to visit us at the resource center for any career assessment resources, information about job postings, a resume or cover letter review (no appointment necessary! ), or any other questions you may have associated with your future career. I would love to be able to help students throughout the summer to build and develop their career goals. Summer is a great time to catch up on updating your resume, your portfolio, and doing further research on the potential careers you may want to pursue! Thanks for reading! I look forward to sharing many tips with you throughout the summer J.